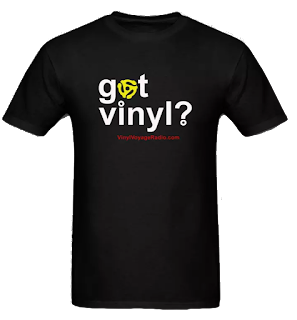 It's 1984 on Adventures in Vinyl. Get Ready for "Sound System"
1984 was the year I got my driver's license. It was also the year of the Macintosh computer. Night Court premiered on NBC and a gallon of gas cost $1.10. Michael Jackson was severely burned while filming a Pepsi commercial and his album Thriller was the best selling album for the second year in a row. It was a stellar year for movies as well: Ghostbusters, Amadeus, Gremlins, Indiana Jones and the Temple of Doom---just to name a few. Entertainment Weekly recently argued that 1984 was the greatest year for films ever, even better than 1939. It was also the year K-Tel released Sound System, which features songs from Huey Lewis and the News, Pat Benatar, the Police, the Kinks and Styx. 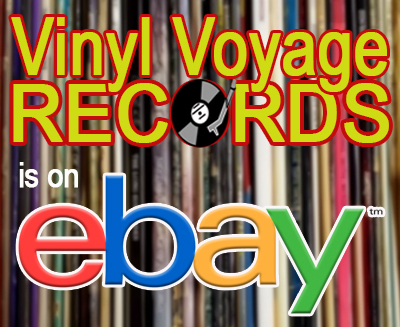 Take a trip with us to 1984 on Adventures in Vinyl. 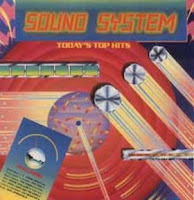 Sound System is the featured album for July Plus, movie clips, trivia and music from 1984 as well.